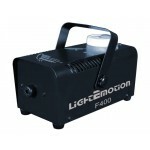 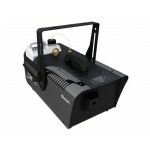 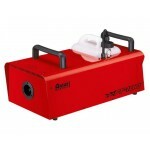 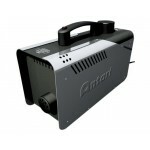 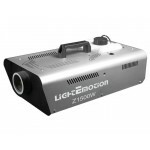 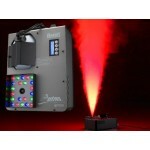 The Antari W508 wireless fog machine is ideal for smaller commercial applications, from the dance floor to the stage, mobile DJ work or in schools productions. 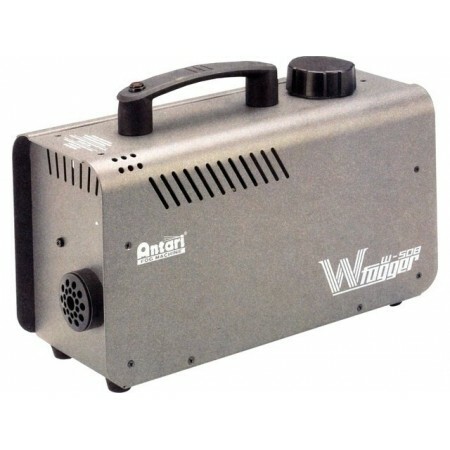 These W Series units have a built in opto-electronic sensor (OPTO) that senses when the liquid level runs low and shuts down the heating element. 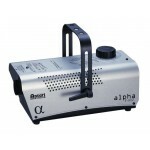 This protects the units from overheating and burning out thereby extending the life of the fogger. 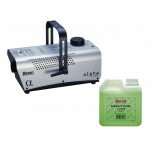 Built tough, they can handle the club environment and touring.